Okay so for some reason this print reminded me of a cute little old lady sitting in her rocking chair knitting a cozy sweater. My mind then started drifting to that Spongebob episode where he wanted to be treated as an adult and his grandma started to treat him as one, but he later regrets it. Random, I know, but that's a little piece of where I got the name inspiration from. I got this dress from the children's section at a thrift store for only $2! Yay for thrift stores! Seriously. 1. Measure the sweep of the dress on one side. Double this number. Add 2 inches to this number. You'll see why later. -Width: The measurement from #1. -Length: How much you want to lengthen the dress. 3. Zig Zag stitch (or serge if you have a serger) all around the fabric so it won't ravel. 4. 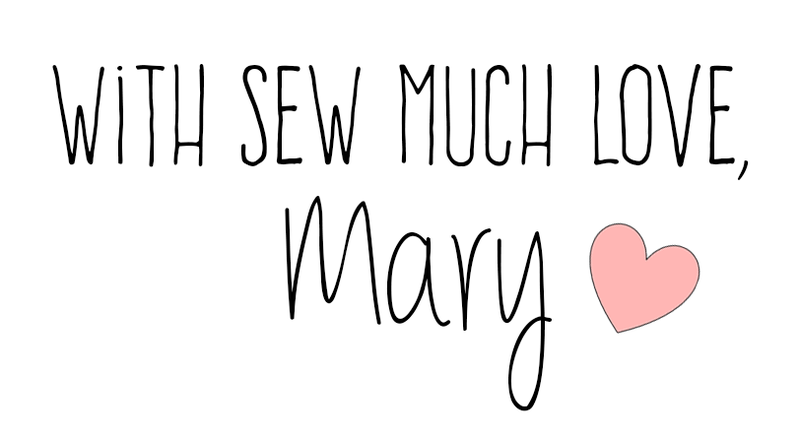 Sew all along where the pins are at. 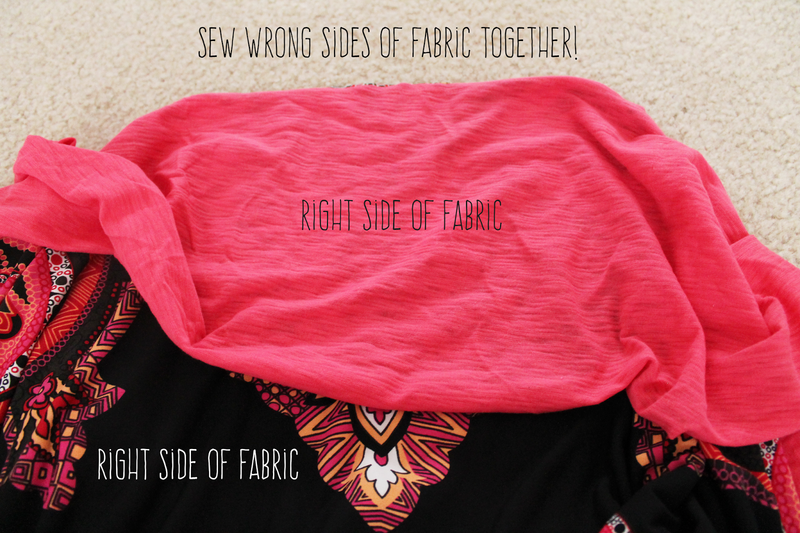 Be sure to leave some extra fabric so you can close it up! 5. 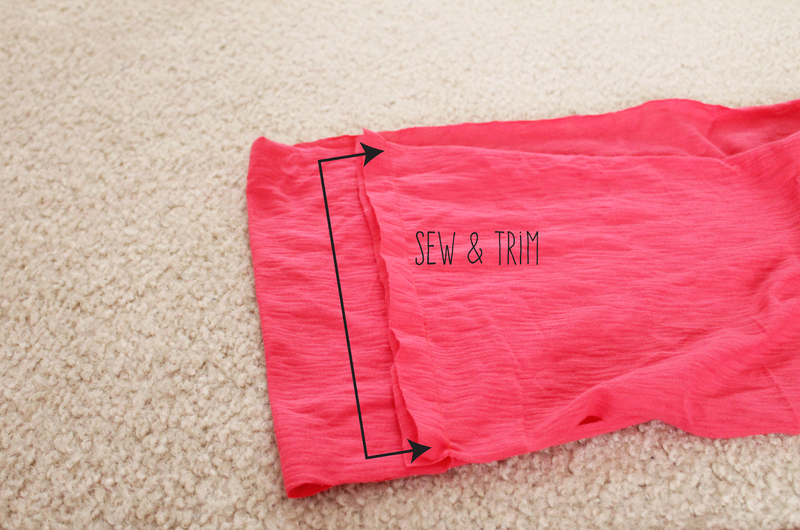 Sew the extra fabric. 6. Just hem it and you're done! 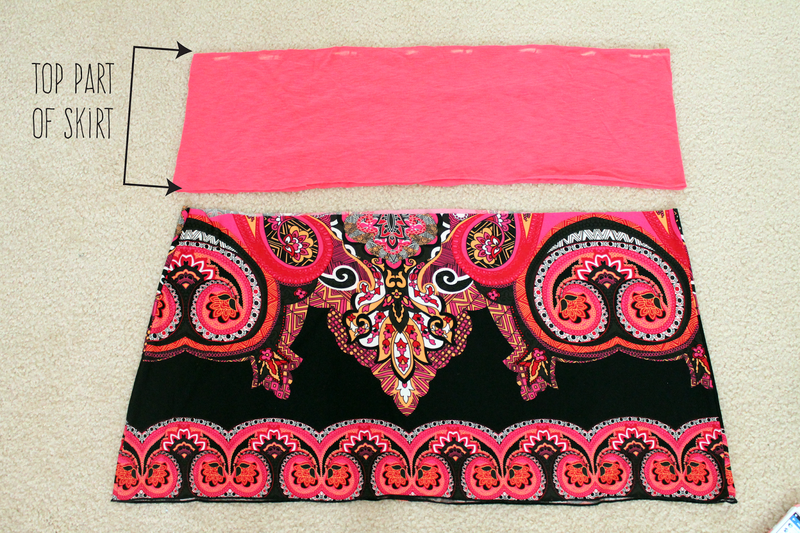 When I first finished this skirt I was having trouble matching this skirt, but now I have several pieces to match in mind. Step 1: I used a matching piece of fabric for the top. I wanted to leave the print on the bottom since it was already hemmed! Step 2: I sewed and trimmed the side of the top piece to close it up. Step 3: It was time to connect the top piece and the bottom piece! Step 4: Next, elastic was put in. First I measured the width of my waistband. Pin around a piece of the elastic to get your ideal width. If it's too wide, the fabric will bunch up. If it's too thin, the elastic will bend and twist. Once I sewed all around, I used a safety pin to insert the elastic all around the waistband. It will look like this once you're done! Step 5: Now onto the sewing machine to sew the elastic shut. Something like this...It was late. I could've sewn it better LOL. Afterwards, I just closed up the remaining part of the waistband and I was done!